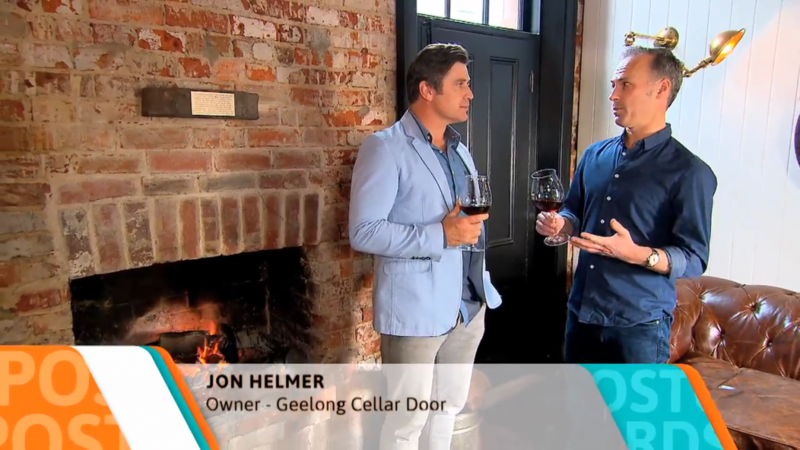 On the 27th of April, we had the pleasure of welcoming Shane Crawford and the team from Postcards through our doors as part of their feature episode on the revitalisation of the Geelong CBD. Shane, who visited the likes of Hot Chicken Project, Armageddon Cake and Blackmans Brewery to name a few, showcased the revitalised vibrant strip that is Little Malop St. The program aired on June 10th which coincided well with our first birthday celebrations. Check out the link below for Shane’s full segment on central Geelong’s laneway precinct.